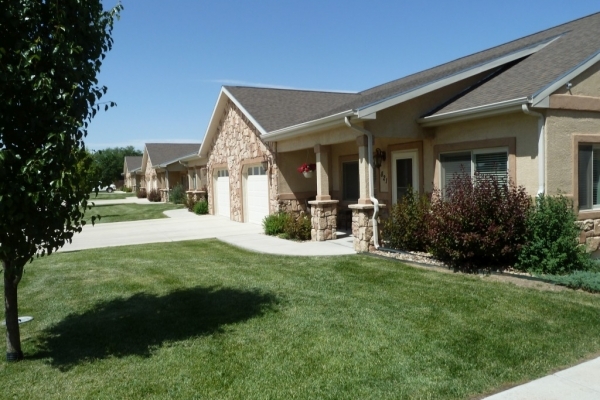 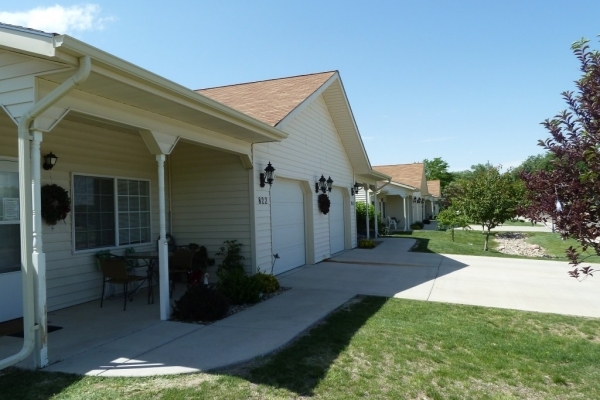 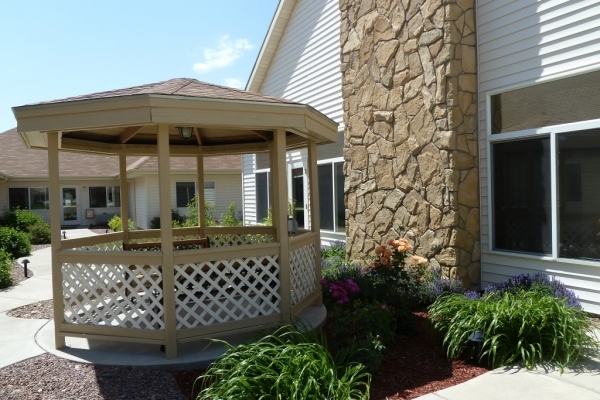 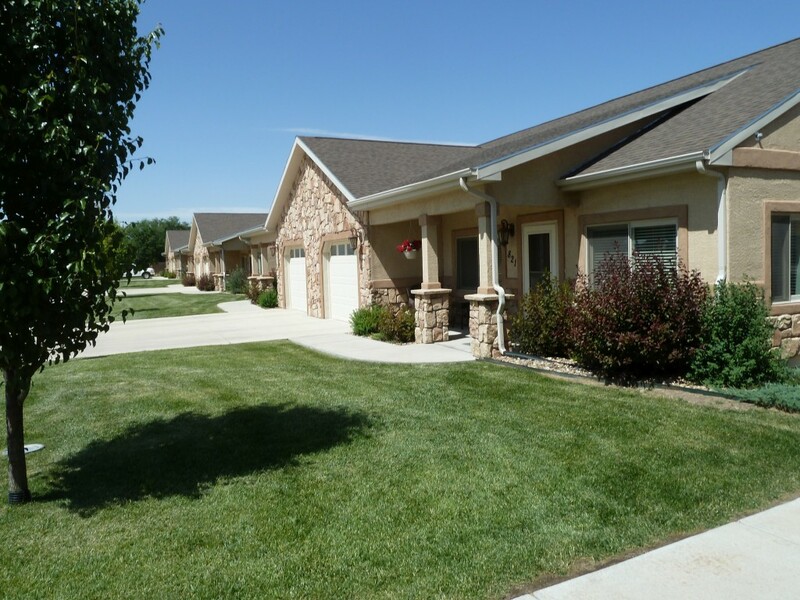 Evergreen Gardens is a beautifully appointed home designed for an active senior lifestyle with wide hallways, no steps, and private apartments. 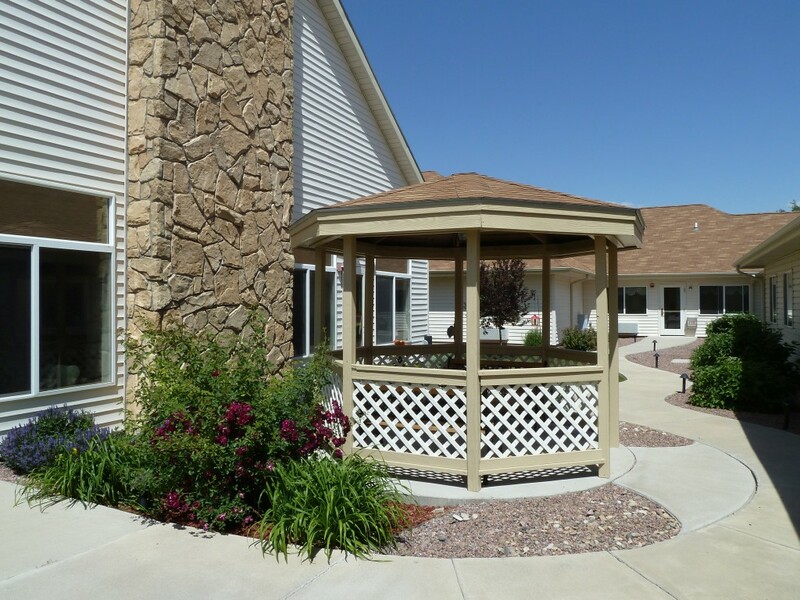 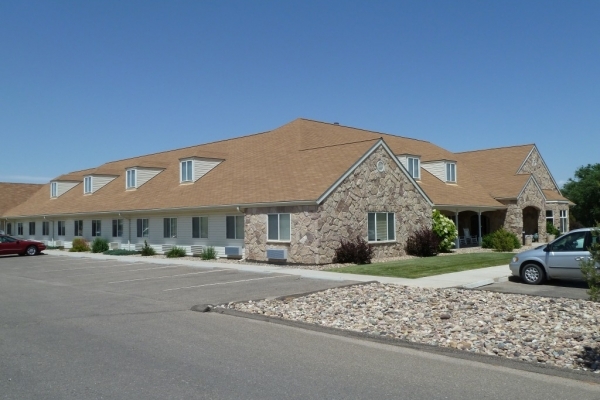 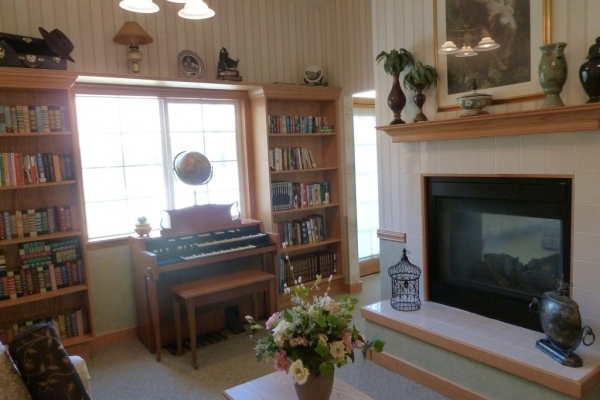 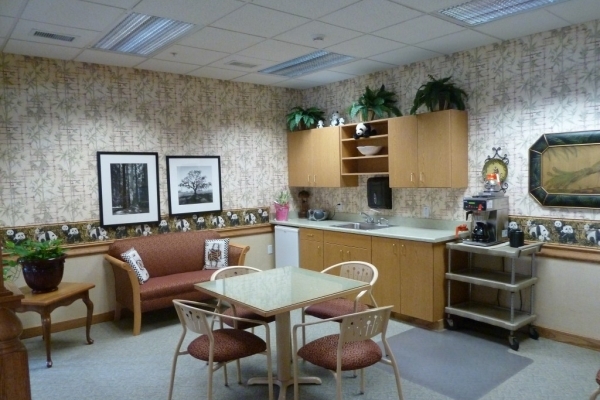 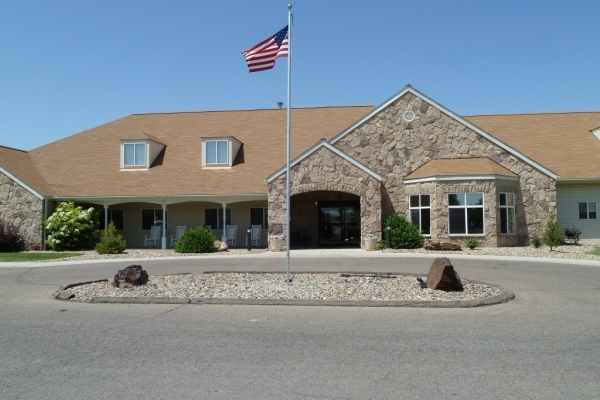 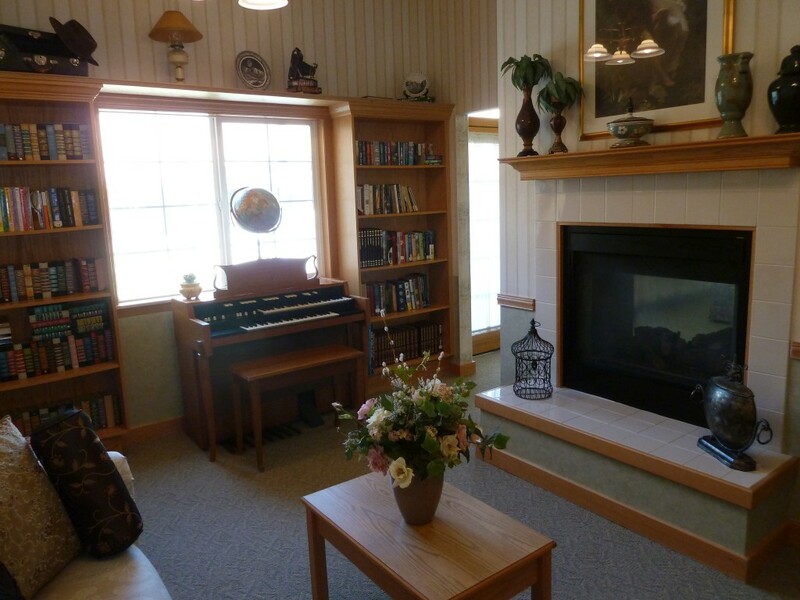 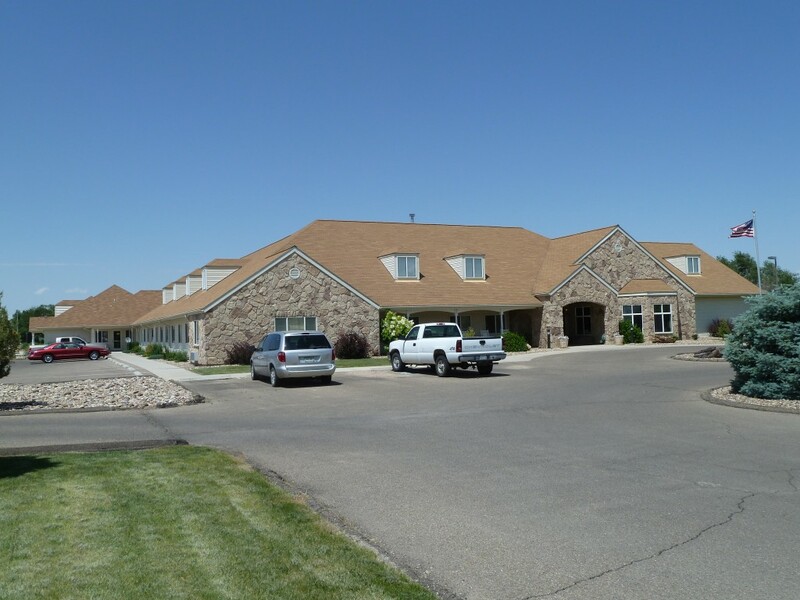 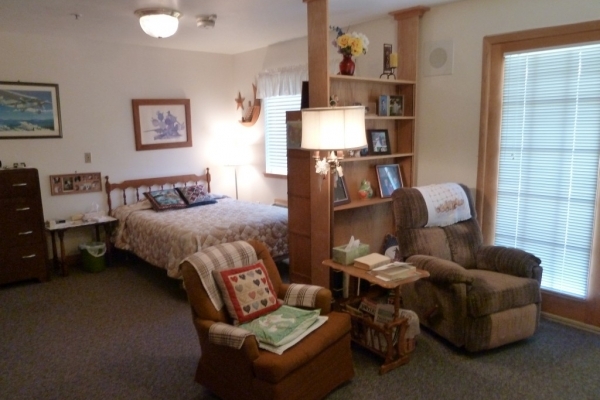 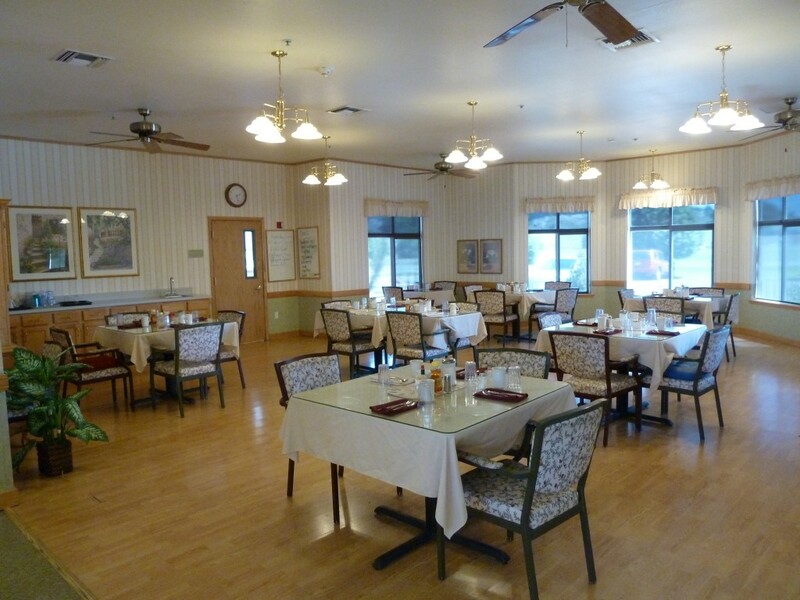 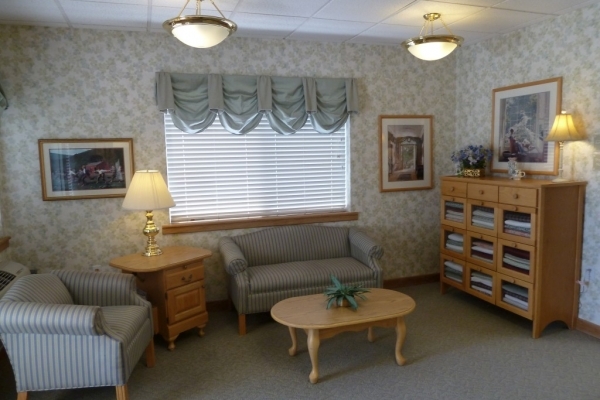 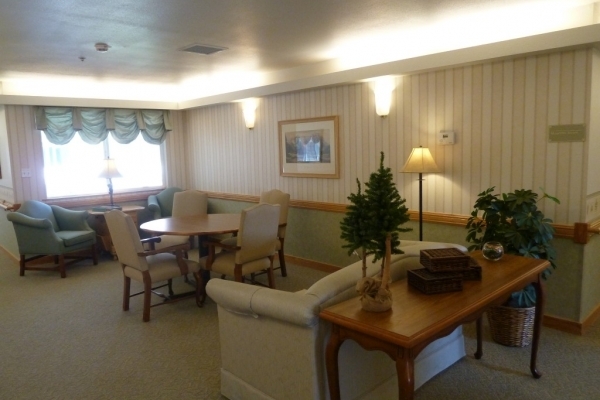 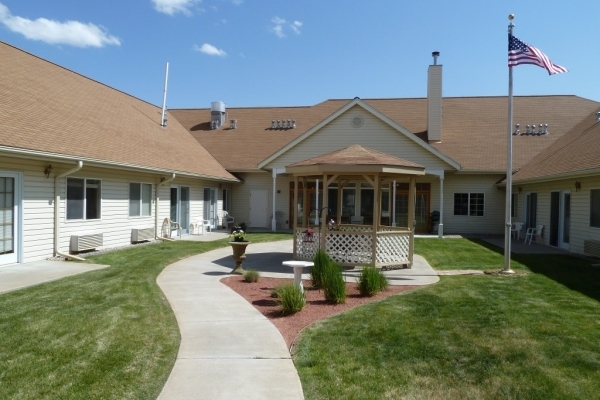 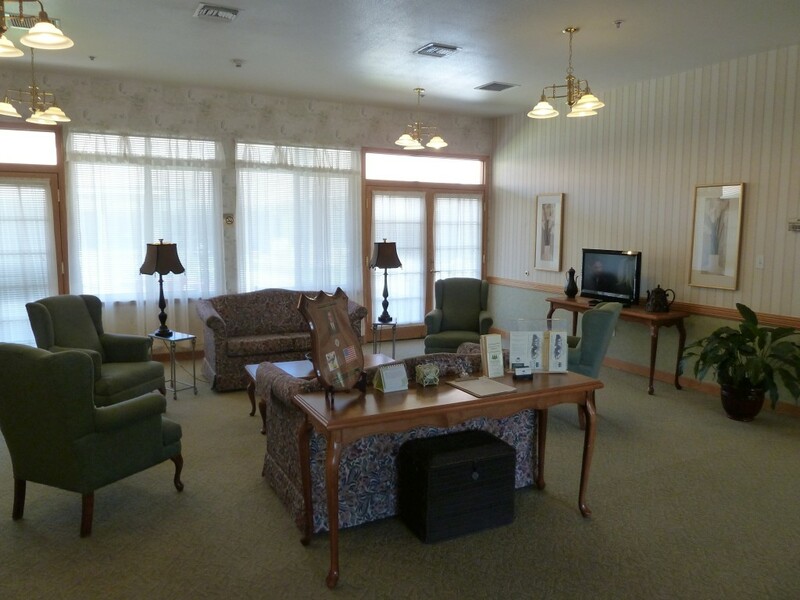 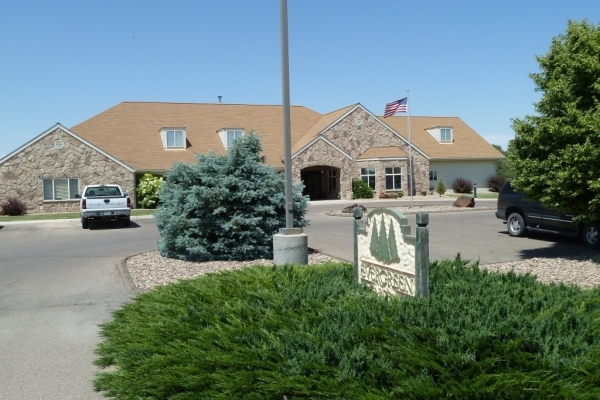 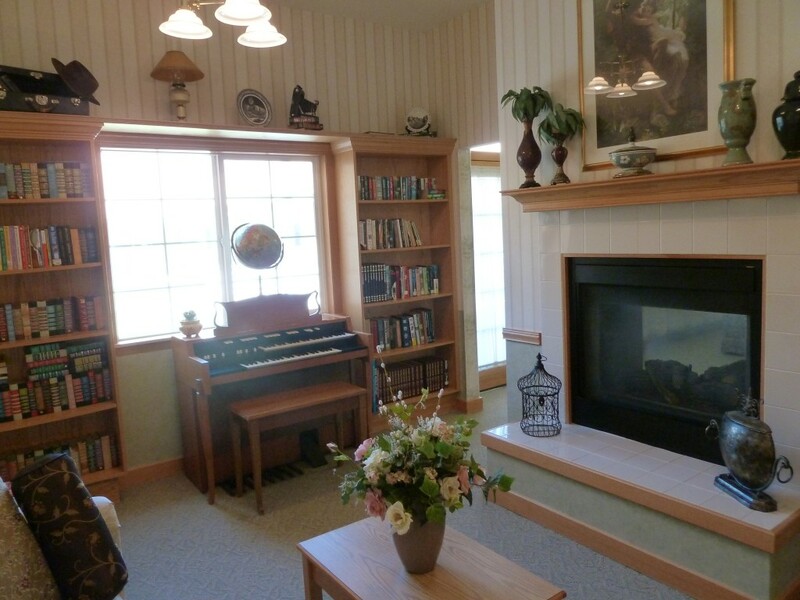 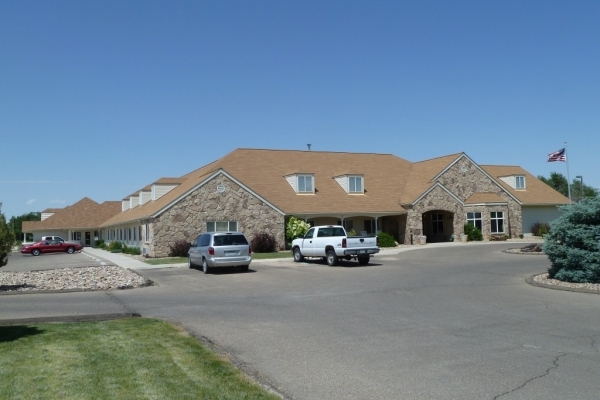 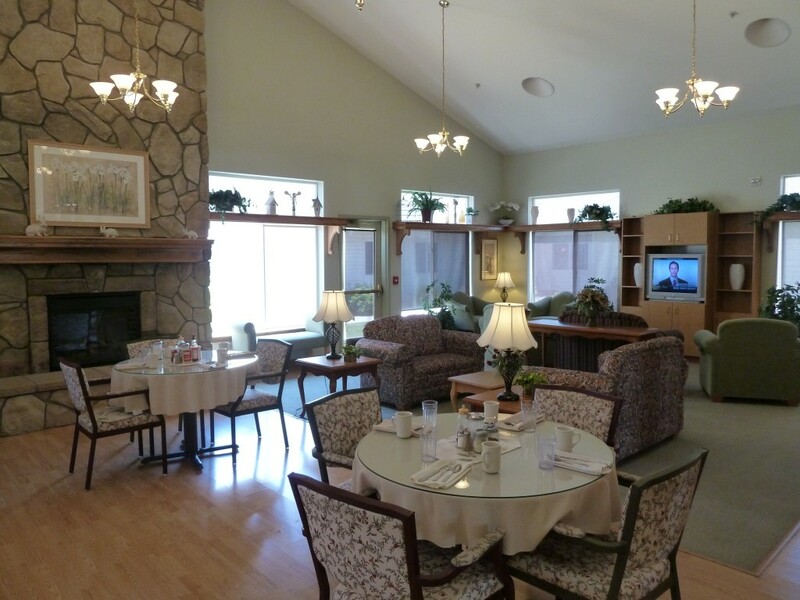 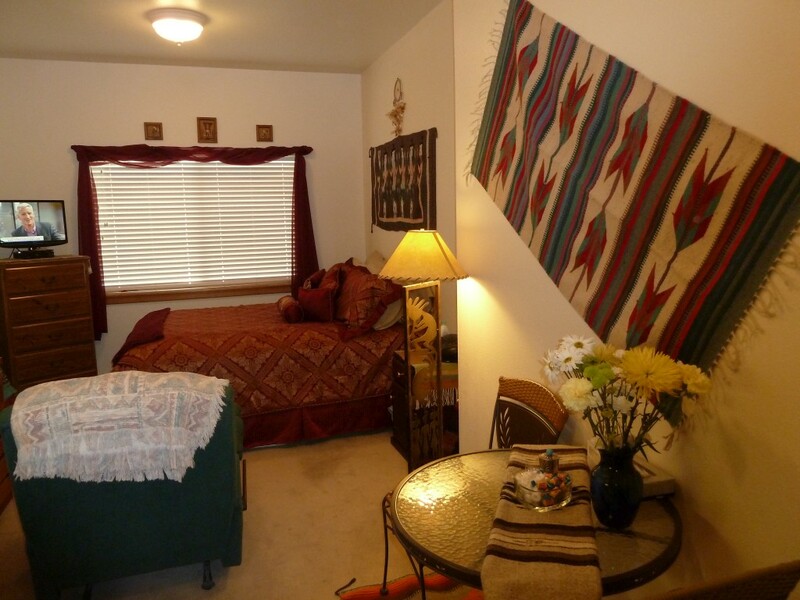 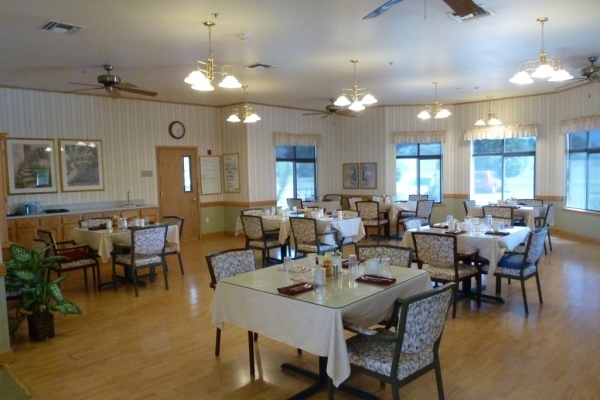 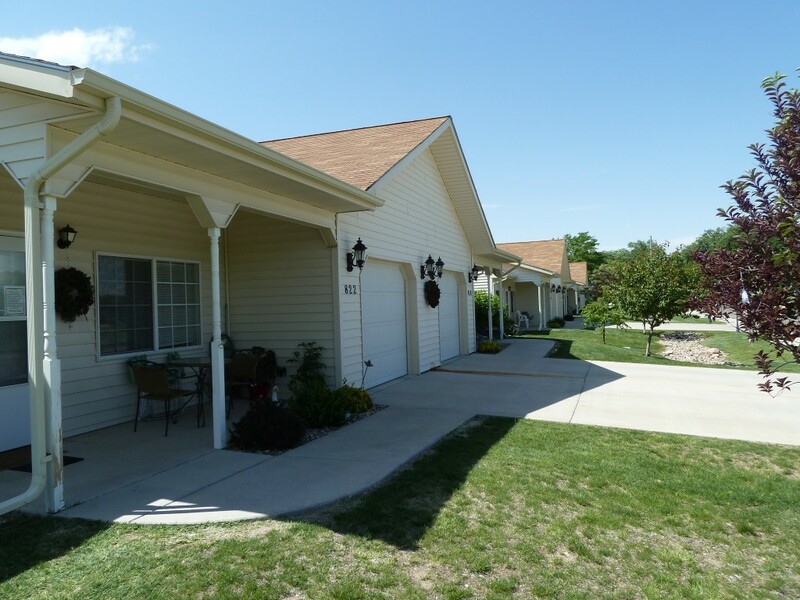 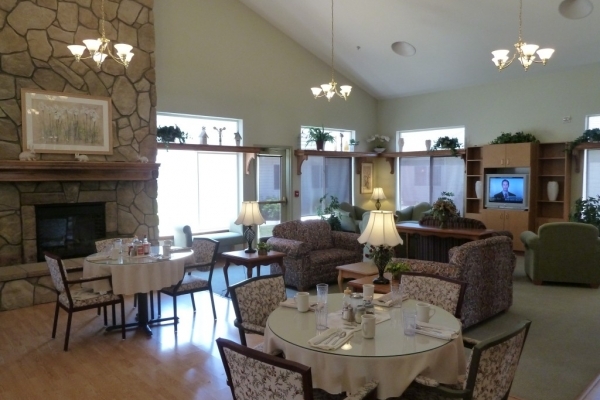 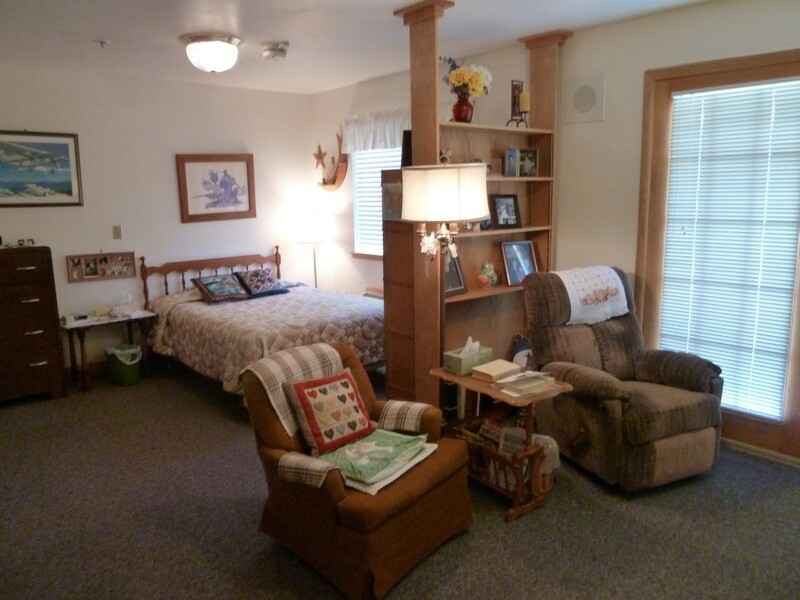 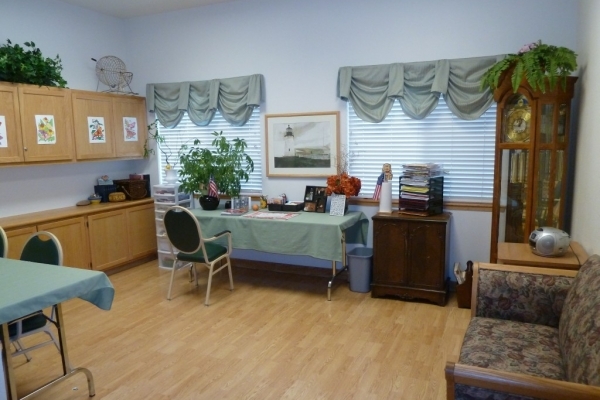 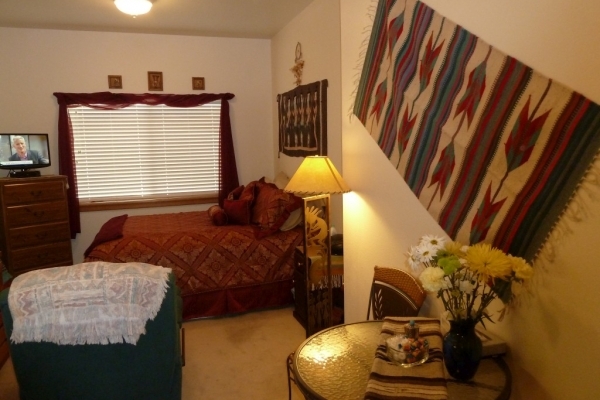 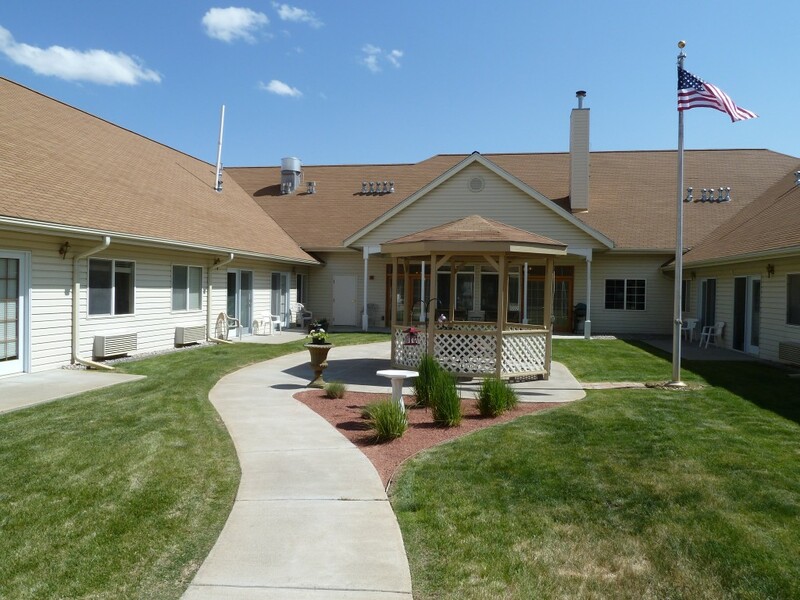 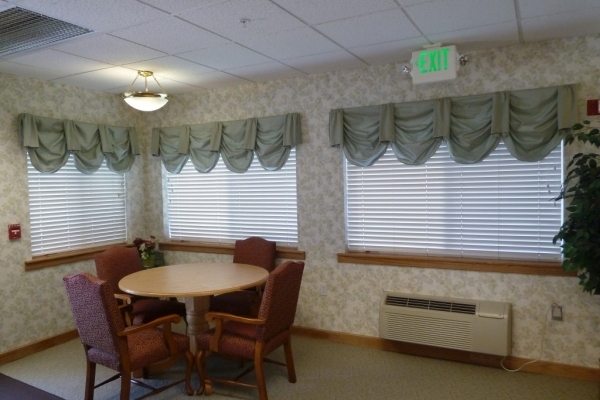 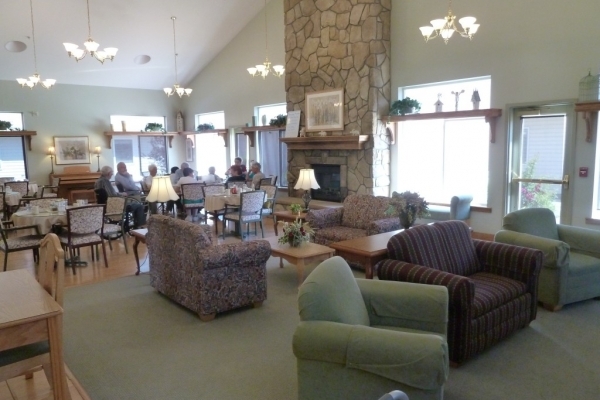 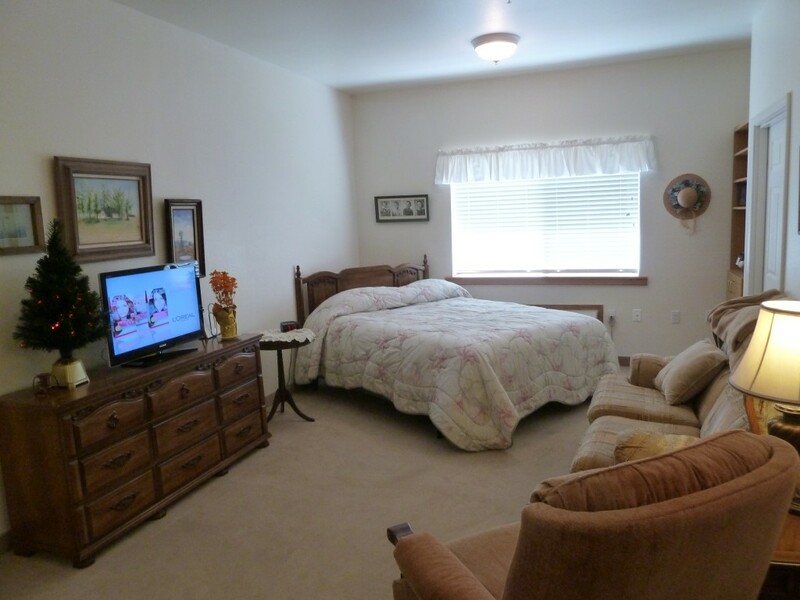 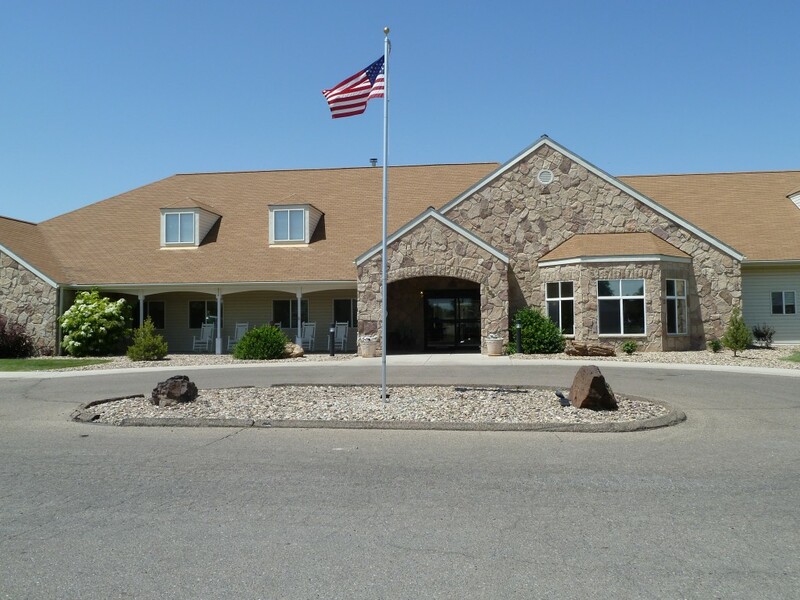 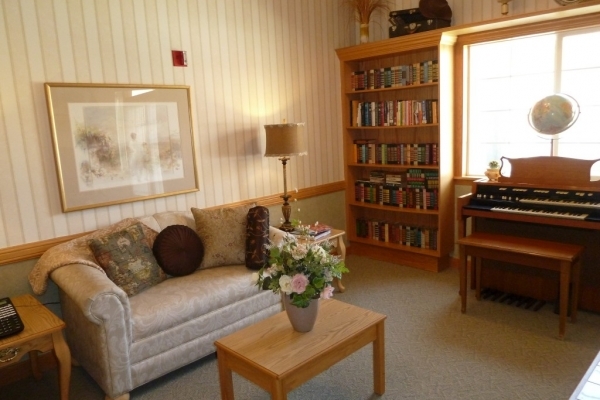 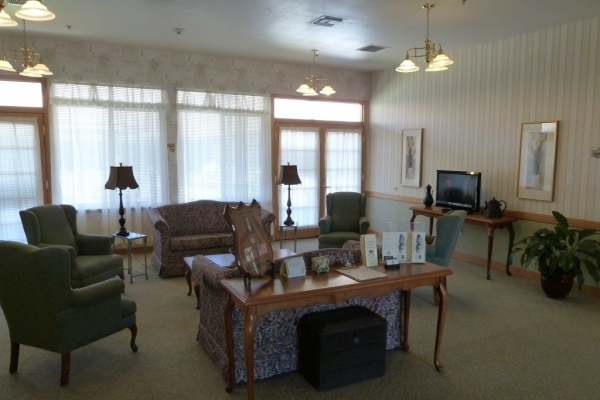 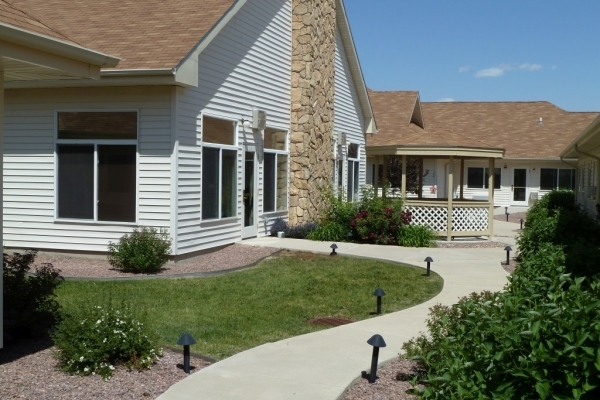 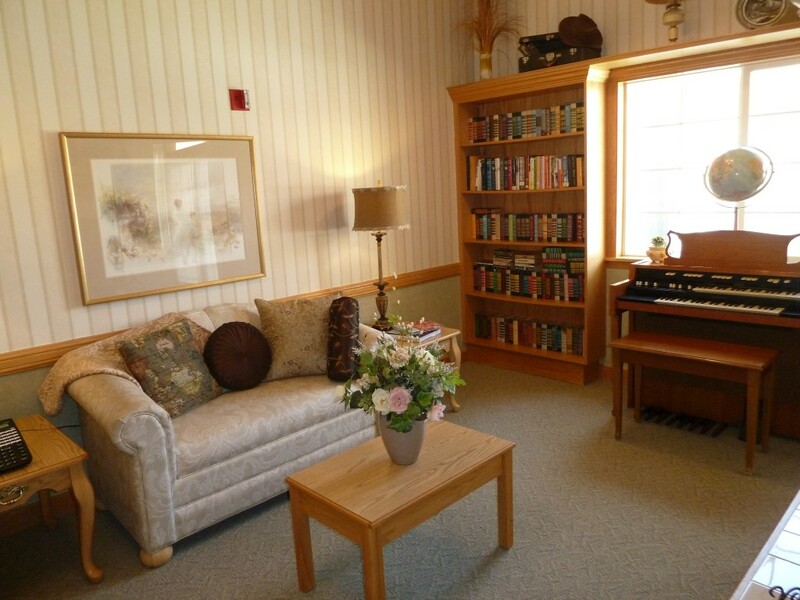 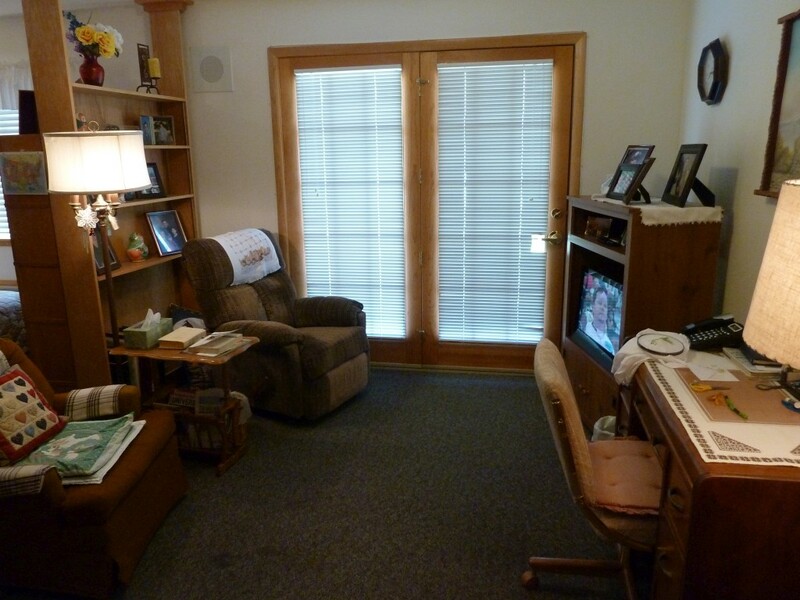 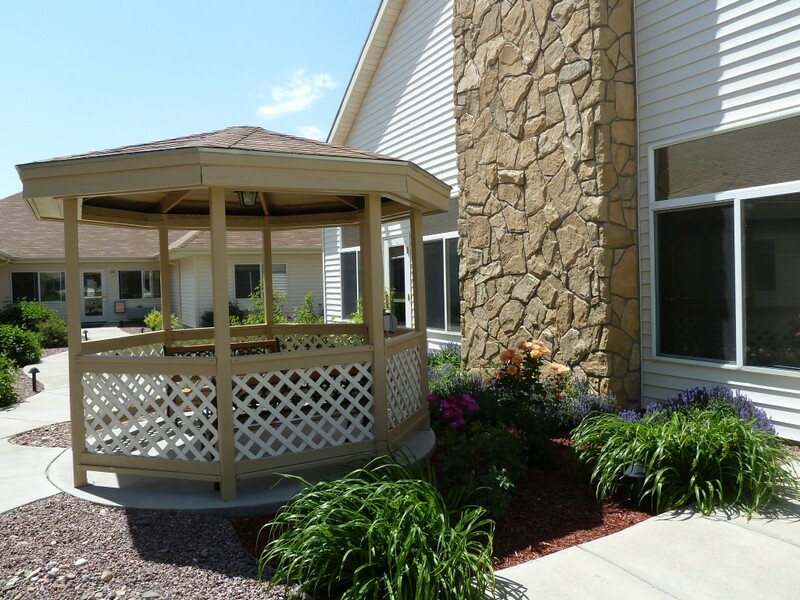 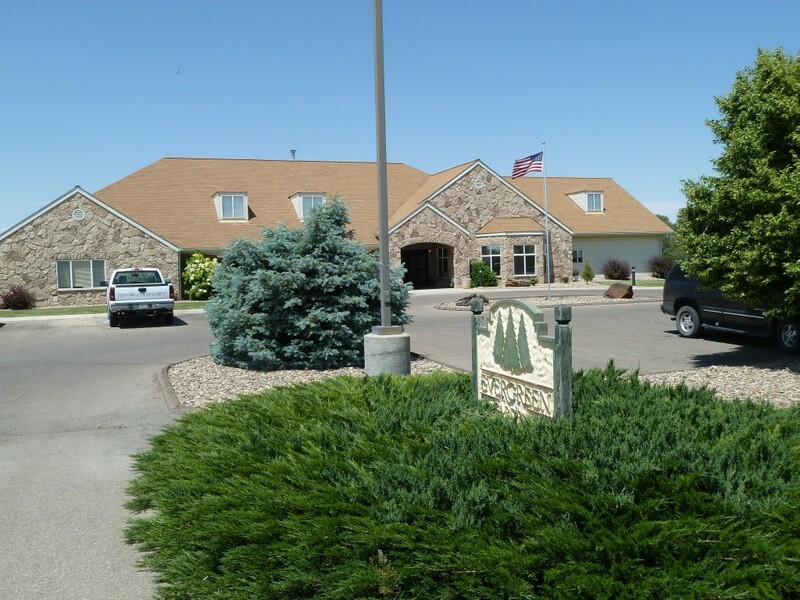 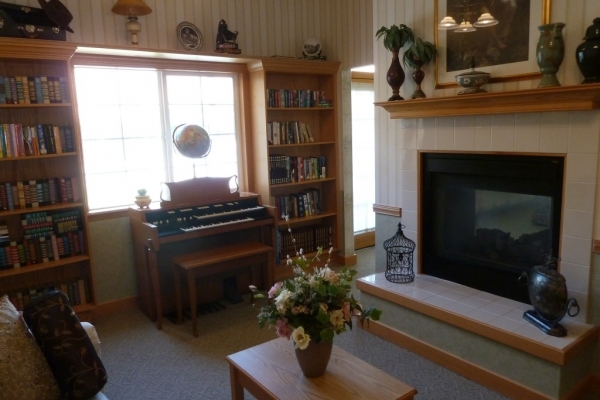 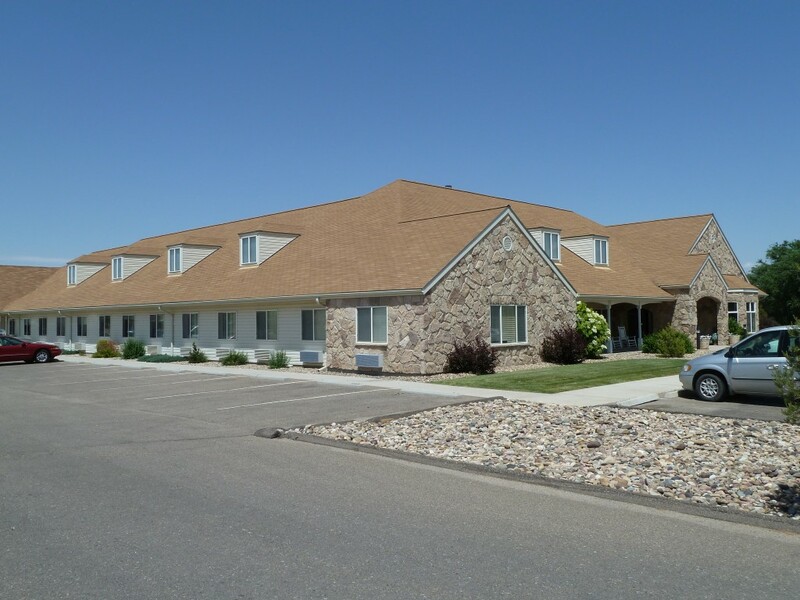 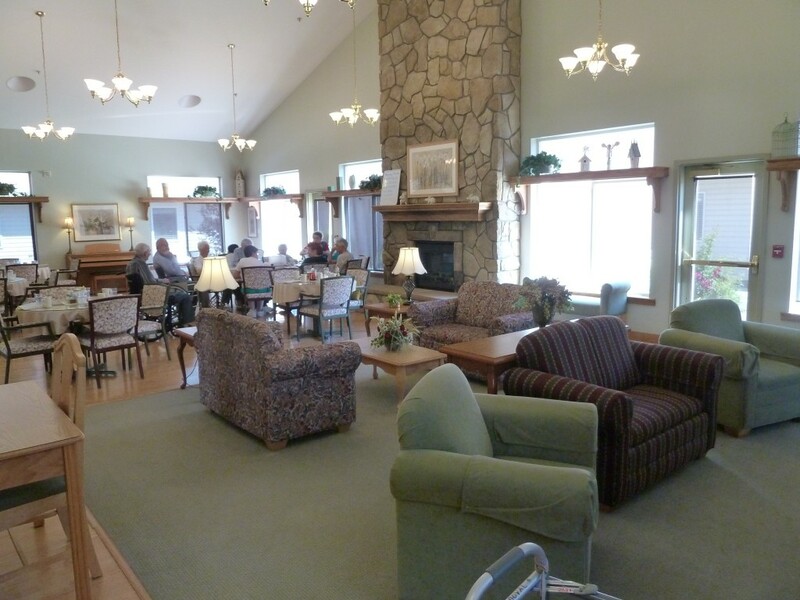 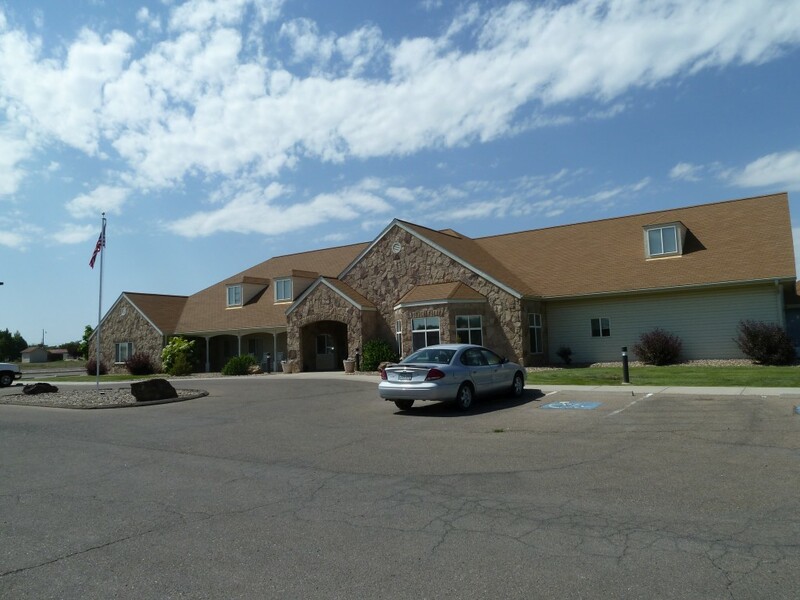 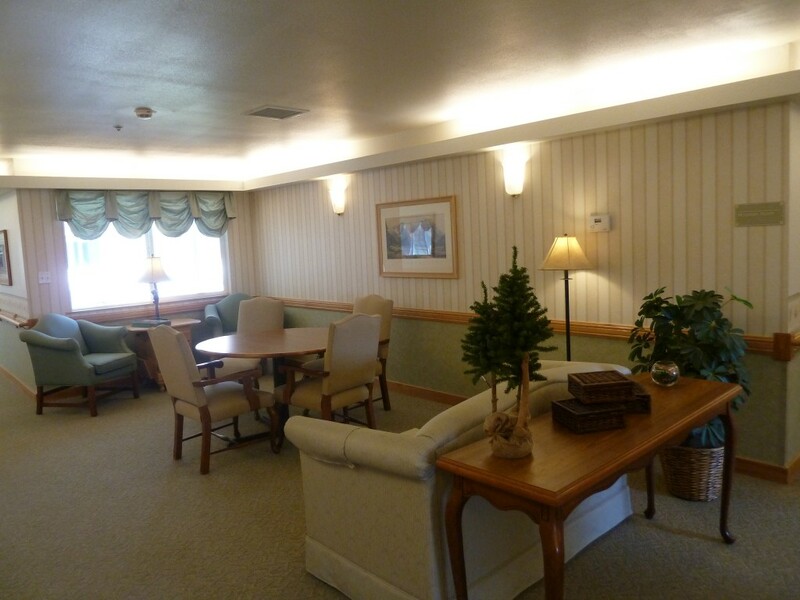 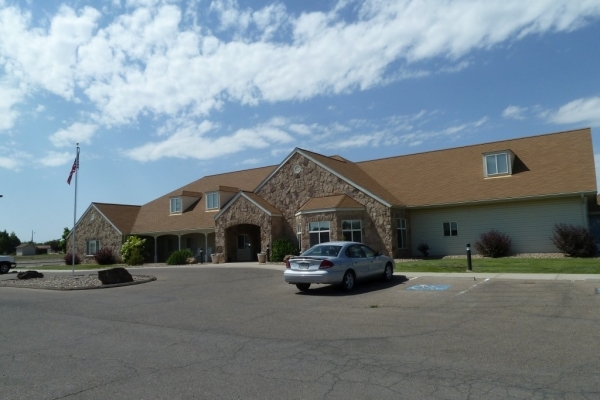 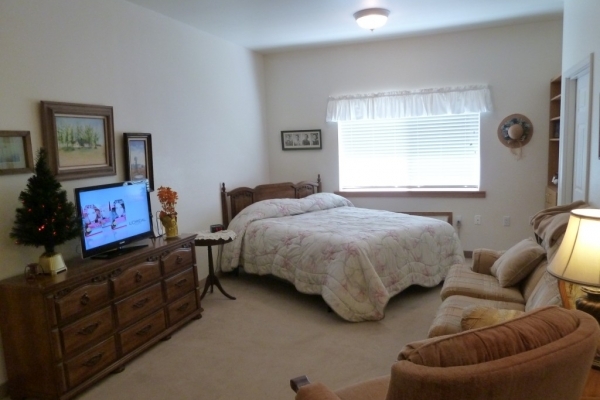 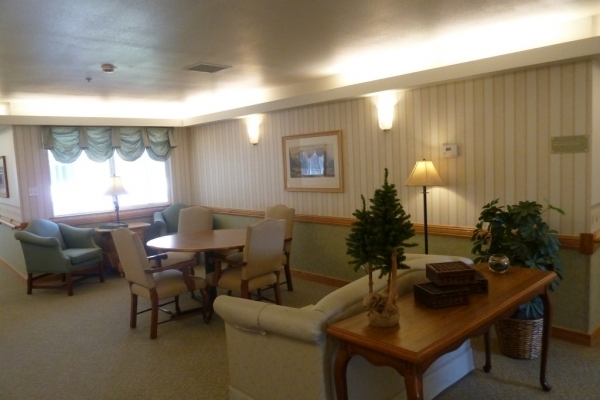 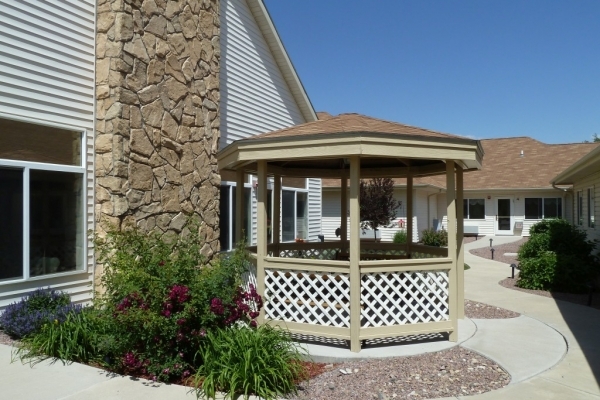 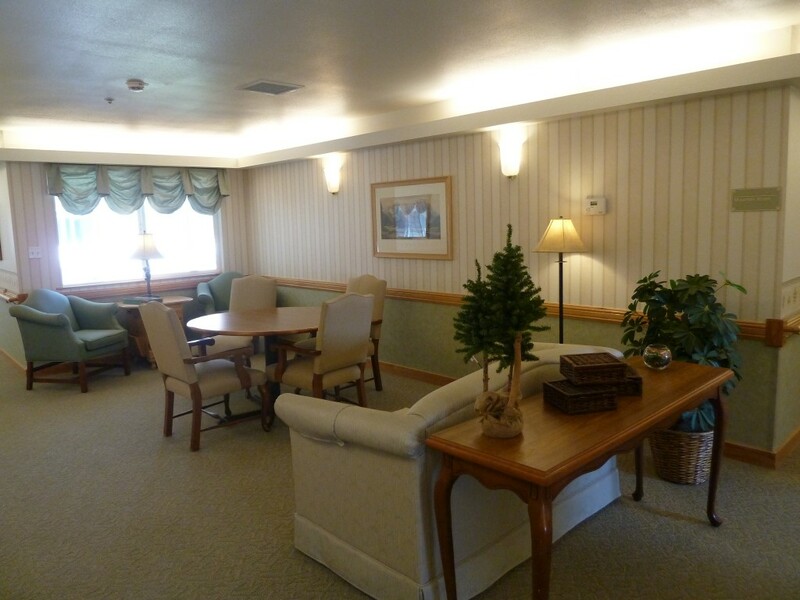 Our home is dedicated to creating a warm, cheerful, and attentive atmosphere for seniors in the La Junta area. 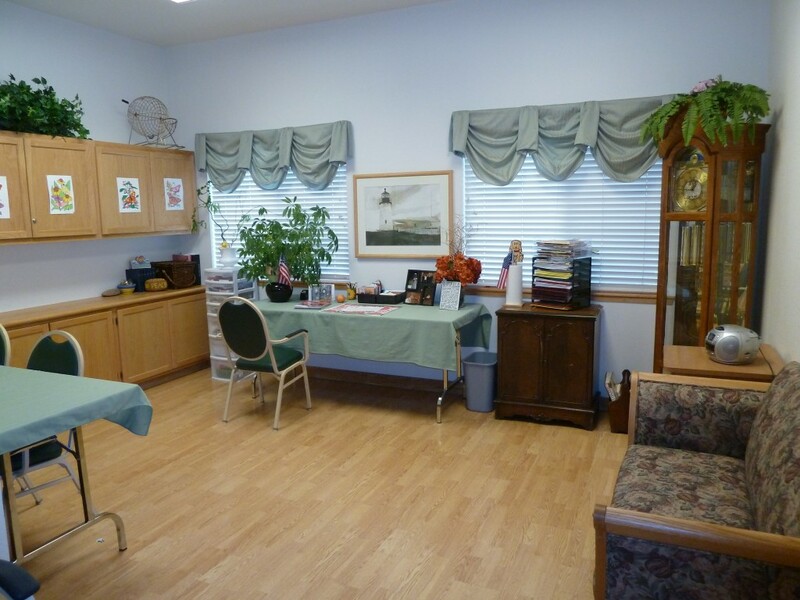 Well-trained professional staff members are available just a moment away twenty-four hours every day.Socialization is a positive force in wellness for seniors, and meals enjoyed in our gracious dining room and the social activities provided enhance health and longevity of our seniors. 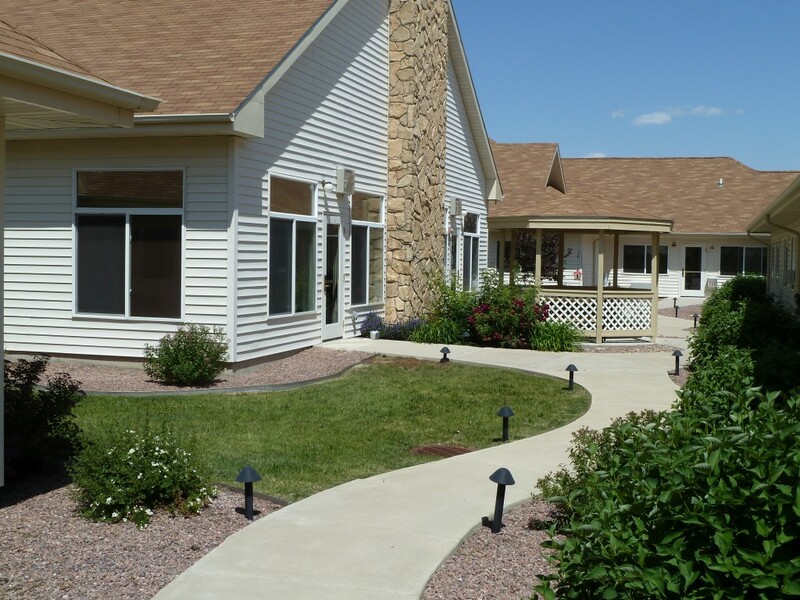 24-Hour staff supervision for safety and security. Personal laundry and linen service. 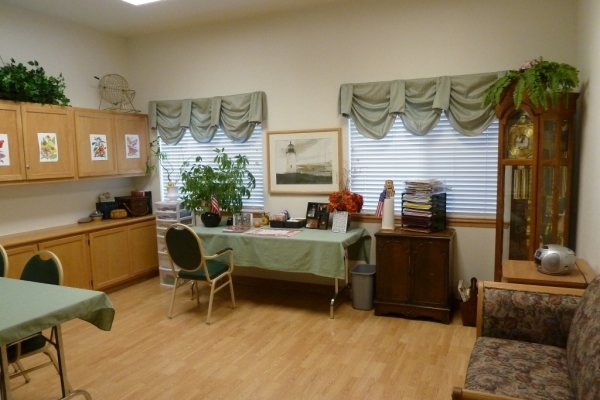 3 Nutritious home-cooked meals served each day. 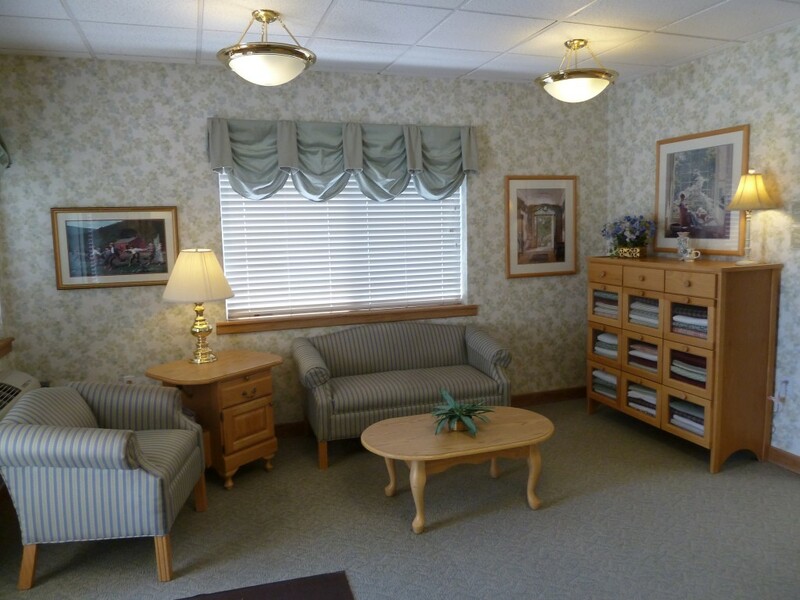 Assistance in appointment and transportation scheduling. 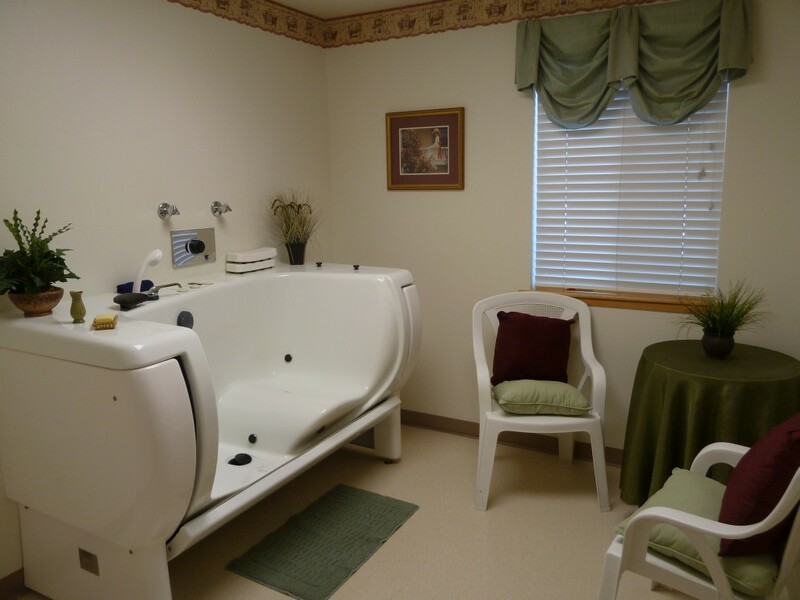 Assistance with bathing, dressing, grooming, and other personal services. 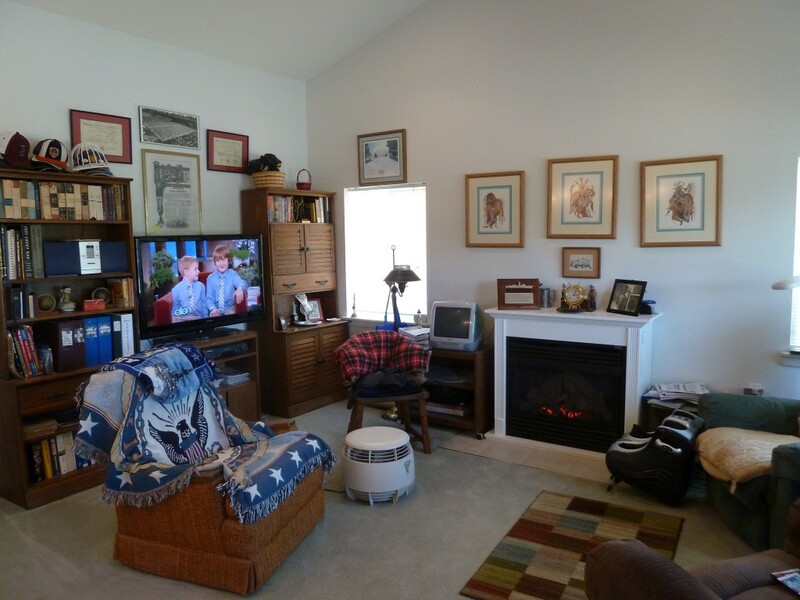 Smoke alarms and sprinkler systems. 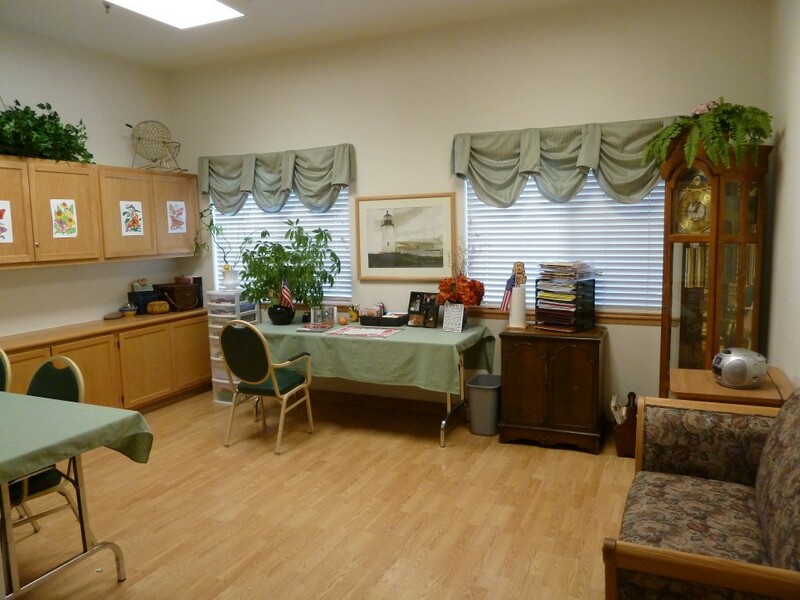 Beauty shop in the facility. 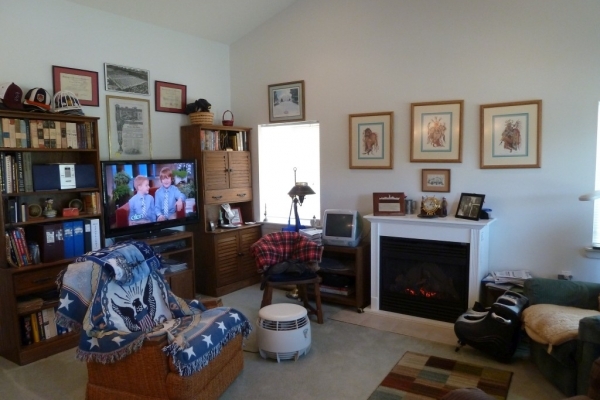 Cable TV and telephone hook-ups. 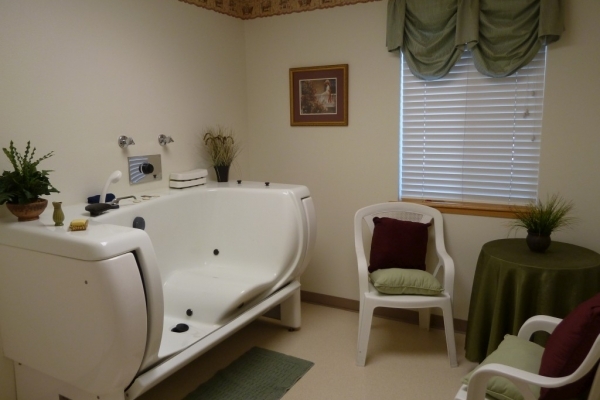 © Copyright . 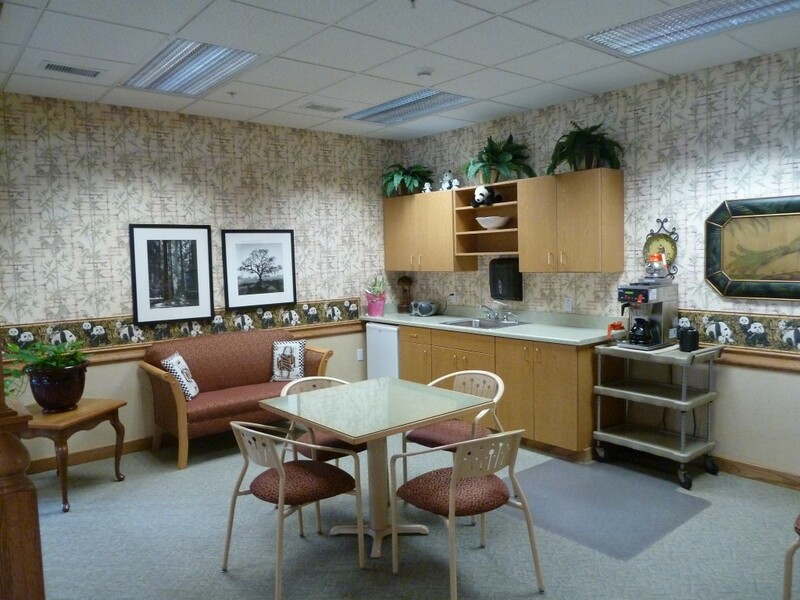 All Rights Reserved Heritage Healthcare Management Services, Inc. by WSB Computer Services, Inc.